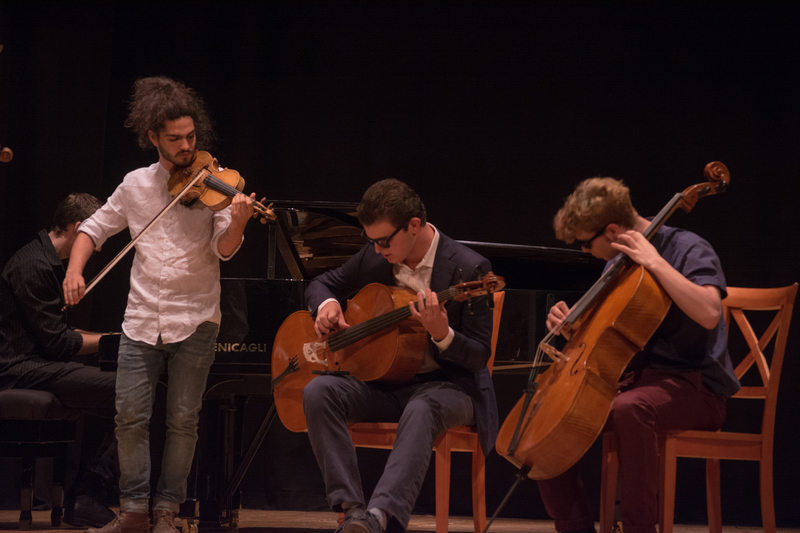 Founded in the fall of 2015 in the medieval Tuscan village of Arcidosso, Italy, by Matt Pickart, Thomas Fortmann, and Helmut Lipsky, Clazz International Music Festival began as an opportunity to teach classically trained musicians, specifically string players, how to improvise through jazz. After initial success with a small but mighty group in 2016, Clazz expanded the following year to offer two sessions: Jazz and Classical. The name of Clazz itself of course comes from the merging of classical and jazz idioms. Summers 2017 and 2018 featured the two sessions. During this time the reputation and the numbers of the festival grew. 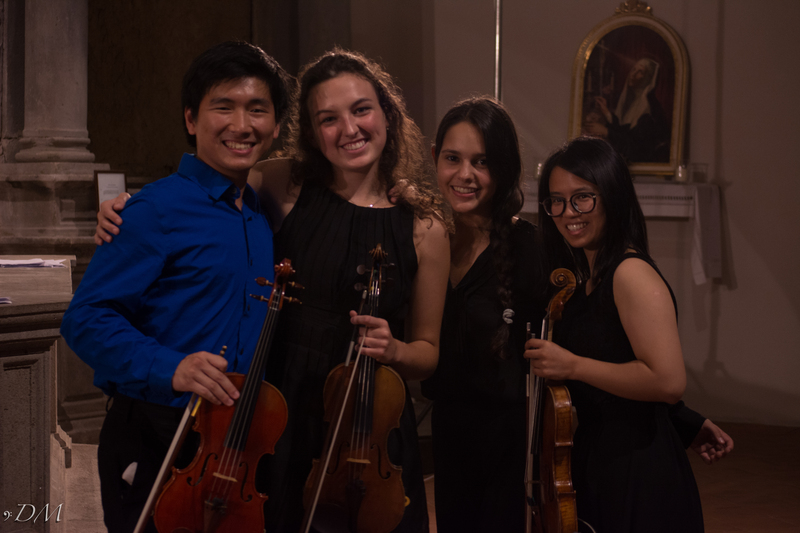 Now preparing for our 4th summer, Clazz has decided to integrate classical and jazz all at one festival, while elongating the number of days to allow students to soak in as much as they can. Clazz International Music Festival 2019 will take place from July 19-August 5. 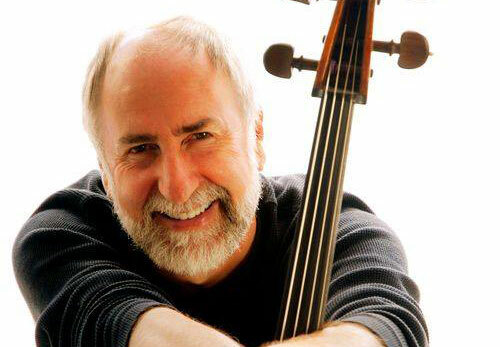 Boasting a distinguished and diverse concert series in the local 18th century theater and 12th century churches, Clazz hosts faculty artists who are at the top of their field; including Grammy winners and nominees, major orchestral principals, top conservatory and university professors, soloists, and recording artists. Over the last three summers, students have attended Clazz from 12 different countries: United States, Canada, Ecuador, China, South Korea, Thailand, Malaysia, Germany, Italy, Switzerland, Spain, and France. 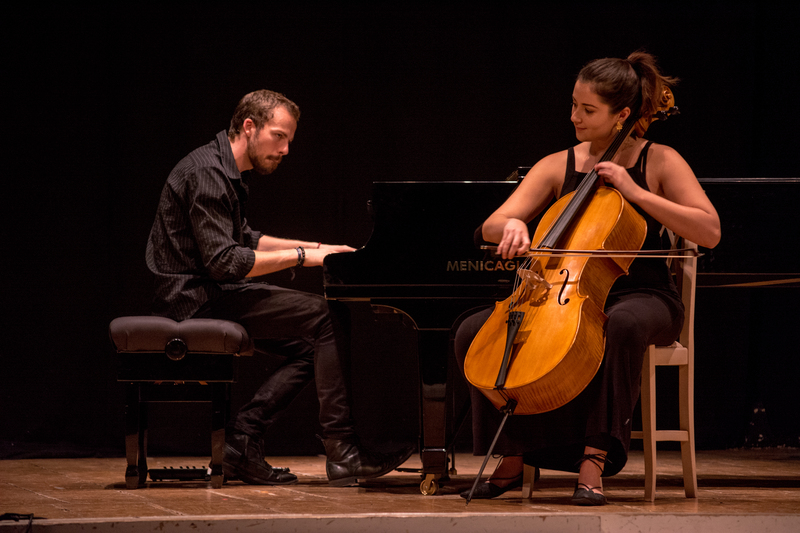 Clazz has attracted professionals from the likes of San Francisco Symphony, Strasbourg Philarmonic, Puerto Rico Symphony Orchestra, Louisiana Philharmonic, and Cirque de Soleil as students. Clazz alumni have also hailed from renowned institutions such as the San Juan Conservatory, Conservatorio di Milano, Interlochen Arts Academy, Manhattan School of Music, McGill University, Shanghai Conservatory, University of Houston, Berklee College of Music, Duquesne University, the Hart School, Indiana University, University of Tennessee, Conservatoire de Montréal, and Cleveland Institute of Music.